Did you pack up your racquets and stopped playing badminton? Hopefully no more. We give you 5 reasons to play again! 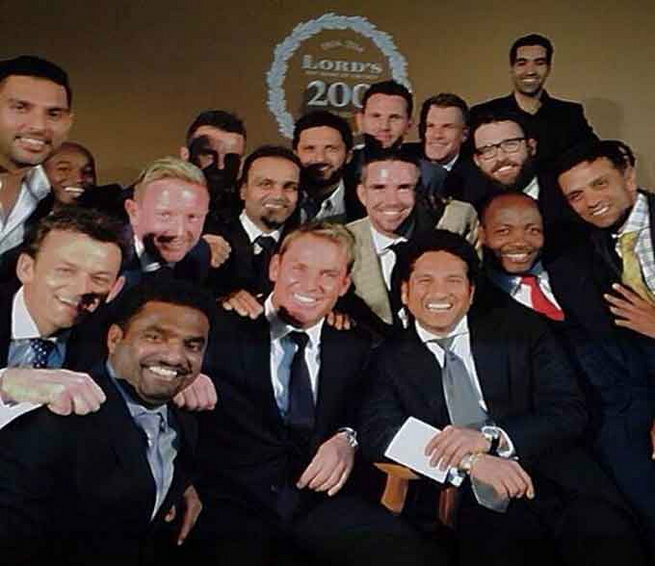 Badminton is a very fun sport which is getting immensely popular all over the world. It is a fast sport and one should have good reflexes, speed, balance and agility. To play well enough you need to have a bit of all. But it all takes time, patience and persistence; and this is why people give up on playing badminton in the first place. 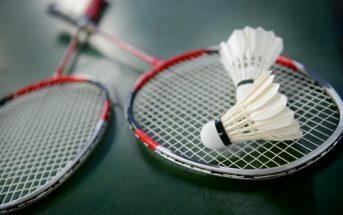 Badminton may not be the easiest sport to play, but it sure is one of the most fun and challenging sports. Imagine going to your local club to play badminton; you can have fun, make friends and even be fit all at once. 1.Great way to channelise frustration: After a long hard day at work, you may be stressed or frustrated. Why drown that stress in a bottle of beer while laying on a couch watching TV when you can go to your local club and play badminton. Badminton is a great way to vent after having a tough day. It helps release stress and tension that has been built up. It really helps in relieving all the negative energy in you and provides a platform for one to channelise his/her frustration. 2. A game with no age bar: When you were younger you may have picked up playing badminton and then quit sometime later. But even 20 years later you can start all over again. Badminton is a game for all ages. Obviously, with age, your body isn’t as quick as it was when you were younger, but that doesn’t at all mean that you can’t play. All over the world badminton is played at all ages. 3. Helps you stay fit: Playing badminton regularly can help you stay fit and lose all that excess weight you have been trying to lose. It keeps you healthy and makes you feel good. Badminton is all about jumping, twisting, running, lunging and even balancing which helps your body be active and in good shape. 4. 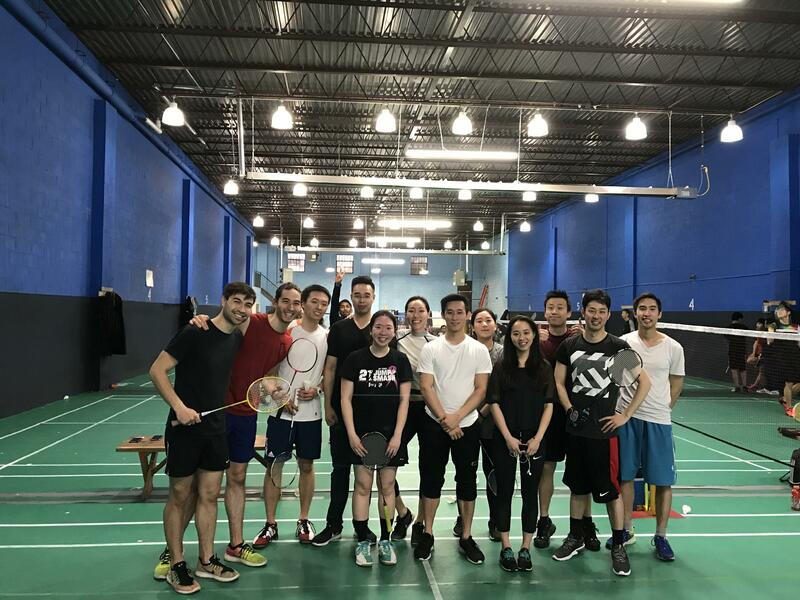 Great way to socialise: Besides being an amazing way to stay fit and have fun, the game of badminton is played by so many different kinds of people; that it is a great way to socialise and meet new people. 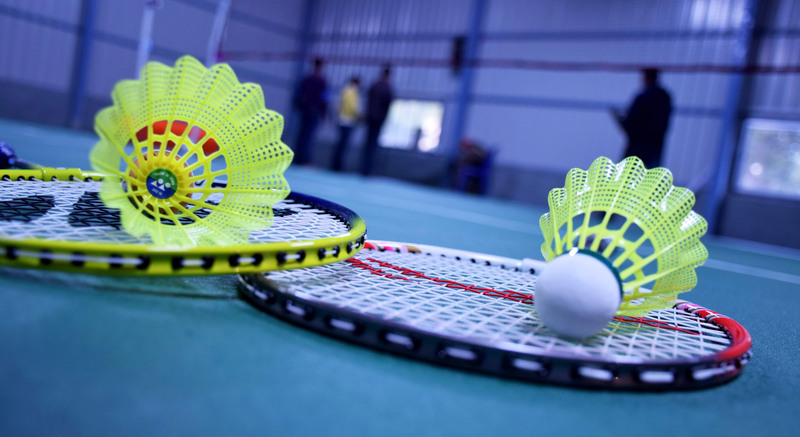 If you are looking to spend a fun evening with your friends and do not want to do the same old dinner and movie outing then badminton is a great alternative to that. 5. 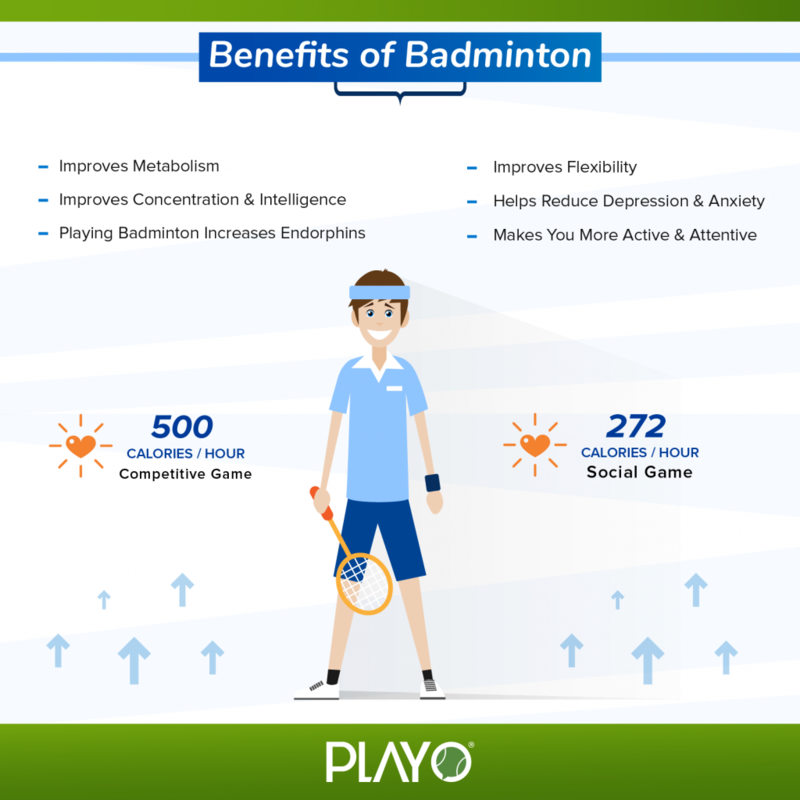 It improves your reflexes and builds endurance: During the game of badminton, every fraction of a second matters. You can miss the shuttle in just a blink of the eye. You have to be very alert and reactive to play good badminton. It helps you build your reflexes and makes you react quickly by improving your hand-eye coordination. It also is a great way to build endurance and stamina. 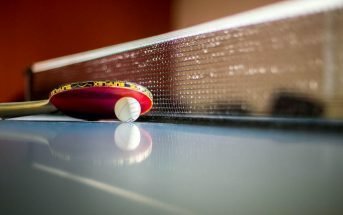 5 reasons should be more than enough for you to be able to ditch laziness and make you pick up your racquet once again.